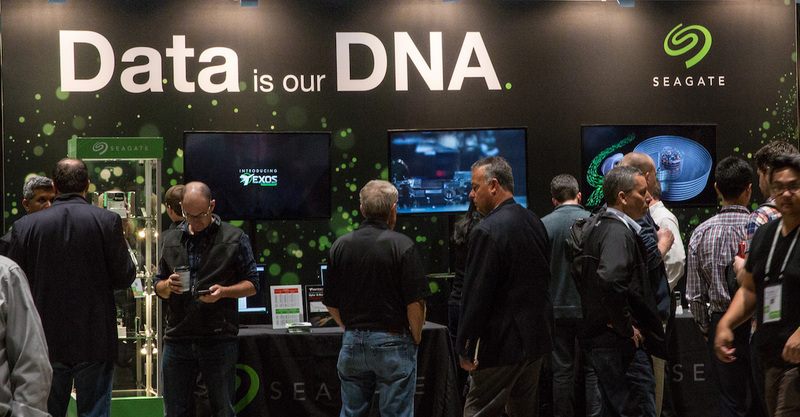 At the OCP summit this week Seagate and its partners revealed new proof points showing continued progress, solid results, and customer and industry adoption of the company’s advanced HAMR and Multi Actuator technologies, which will be implemented in the near future in Seagate Exos enterprise hard drives. 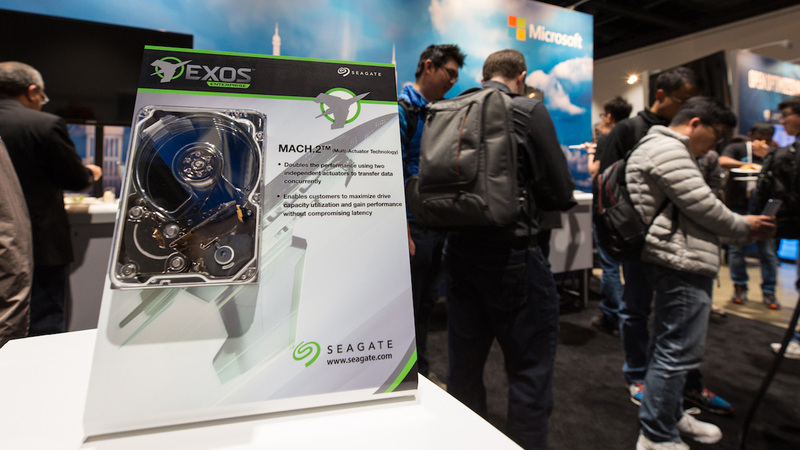 Today Seagate said its new MACH.2™ Multi Actuator technology has enabled them to set a new hard drive speed record, demonstrating up to 480MB/s sustained throughput — the fastest ever. 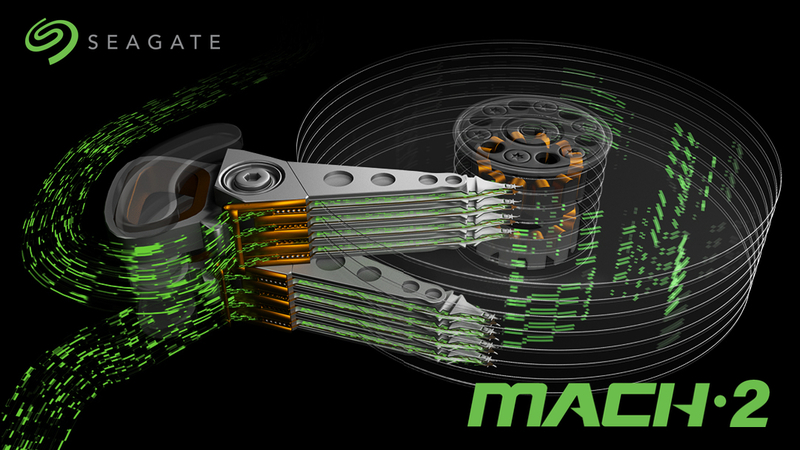 Seagate formally introduced its MACH.2 Multi Actuator technology yesterday, which has now been deployed in development units — the world’s first dual actuator hard drives — for customer testing prior to productization. Read below to learn more. 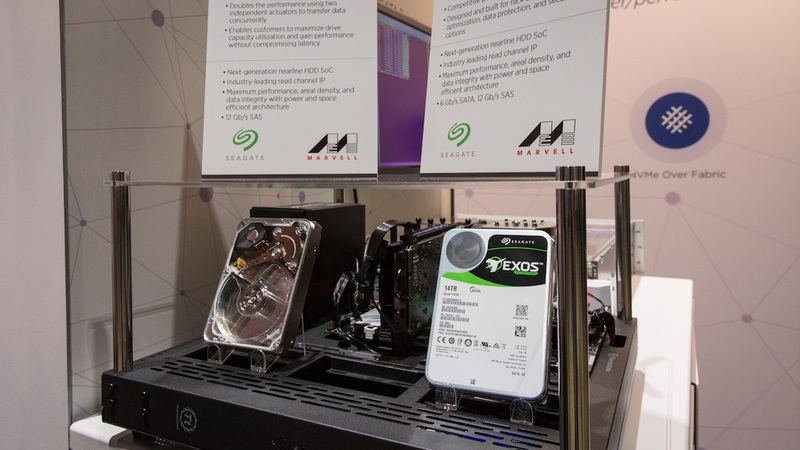 Seagate’s advanced engineering team also announced a breakthrough in the demonstrated reliability of its HAMR (Heat-Assisted Magnetic Recording) technology hard drives. 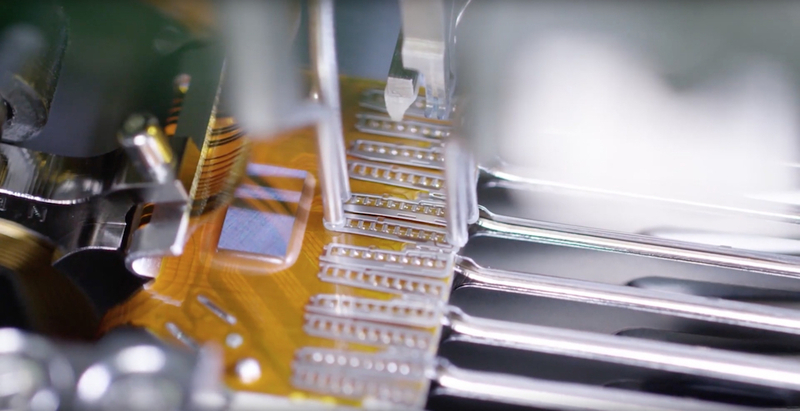 Seagate revealed that its HAMR read/write heads have achieved unprecedented results in long-term reliability tests that surpass customer requirements by a factor of 20. Continue below for more details. Seagate’s technology team reports at OCP that partners have begun integration development with both our HAMR and our MACH.2 Multi Actuator technologies. 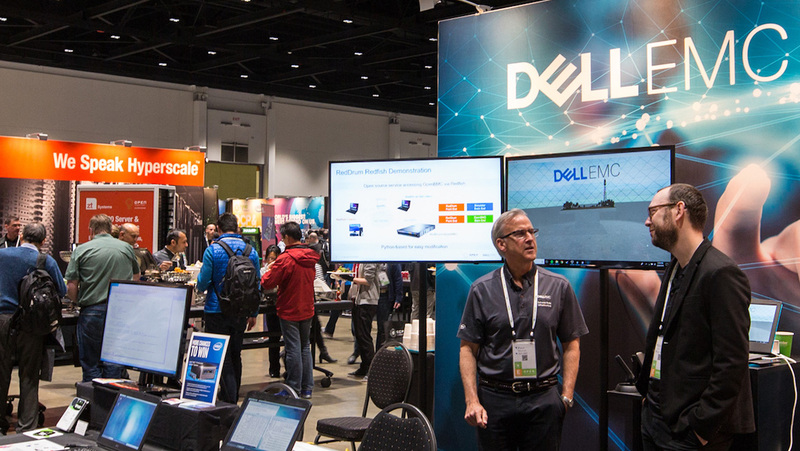 Several partners displayed these advanced technologies, the new Seagate Exos X14 drive, and Seagate Nytro Data Center NVMe SSD Series drives in their booth demos. 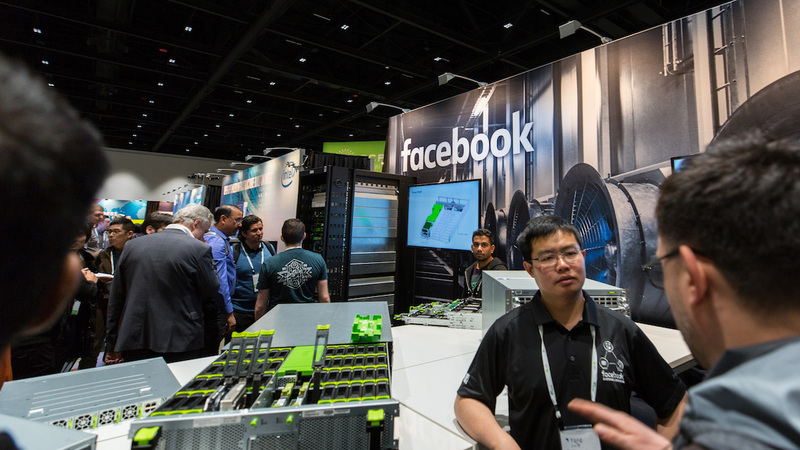 Check out photos below from partners like Microsoft, Marvell, Facebook and more. 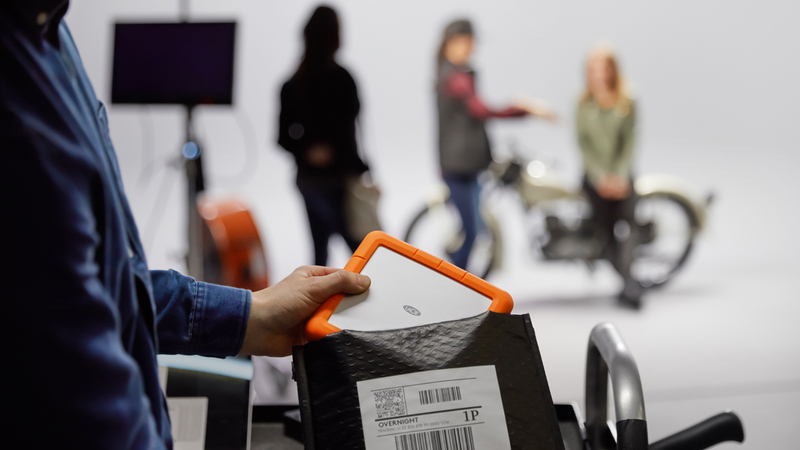 Seagate engineers have set a new record for how fast data can stream data off of a hard drive. 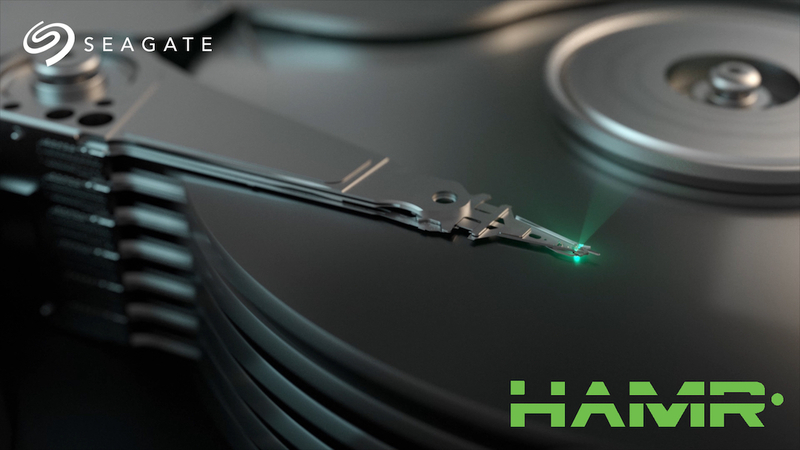 With a Seagate hard drive equipped with MACH.2 — the first ever to sport this first-generation dual actuator HDD technology, Seagate has demonstrated up to 480MB/s sustained throughput — the fastest ever from a single hard drive, and 60 percent faster than a 15K drive. Seagate MACH.2 Multi Actuator technology doubles IOPS performance in a single hard drive by using two independent actuators that can transfer data to the host computer concurrently. As higher areal densities on future hard drives put downward pressure on performance, Seagate’s MACH.2 Multi Actuator technology will more than offset these pressures. 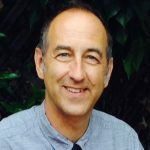 That means customers with data-intensive applications will continue to enjoy the highest levels of hard drive performance, while they simultaneously keep up with the need to manage vast, ever-increasing quantities of data. MACH.2 solves the need for increased performance by enabling parallelism of data flows in and out of a single hard drive. 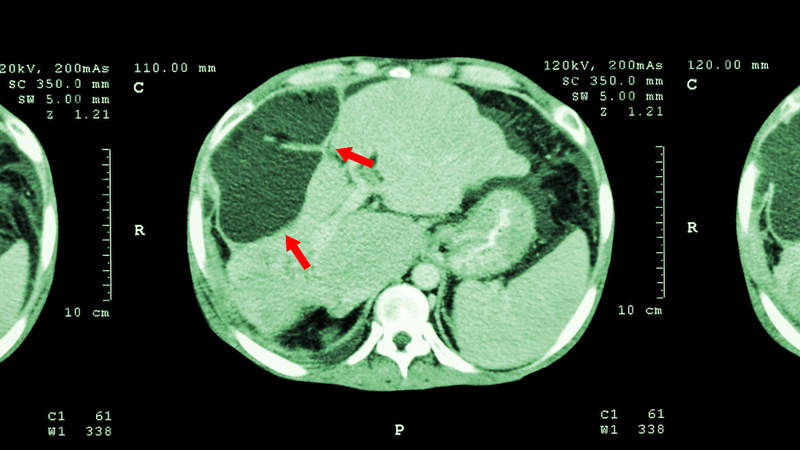 By enabling the data center host computer to request and receive data from two areas of the drive in parallel, simultaneously, MACH.2 doubles the IOPS performance of each individual hard drive, more than offsetting any issues of reduced data availability that would otherwise arise with higher capacities. 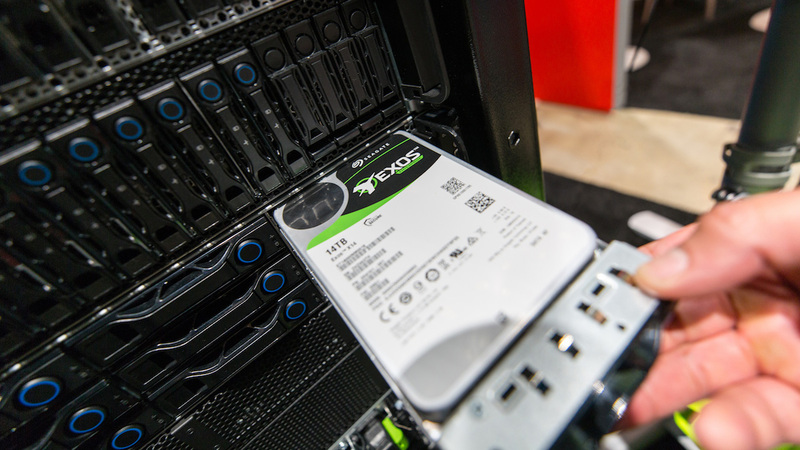 Today Seagate’s engineering team revealed in its latest in-lab reliability testing, Seagate HAMR read/write heads have far exceeded industry standards, surpassing customer requirements by a factor of 20. 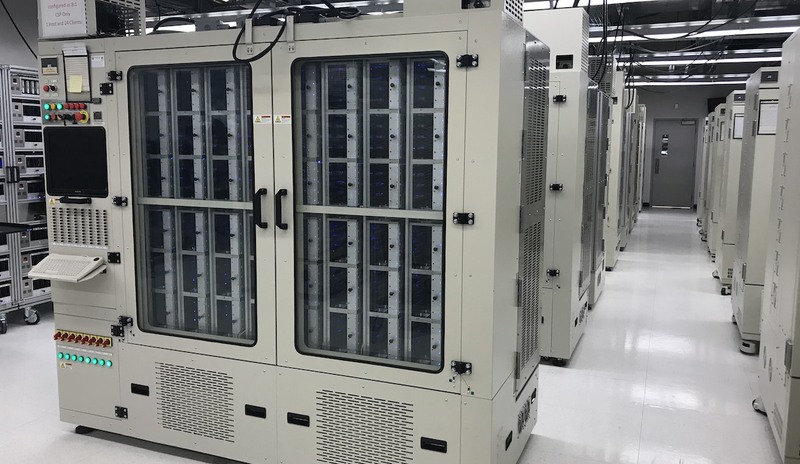 The industry’s standard specification for nearline hard drive reliability anticipates that a drive will be able to transfer 550TB per year, or 2750TB total over a five-year period. On a hard drive with 18 read/write heads, each head is expected to transfer 152TB reliably over five years. 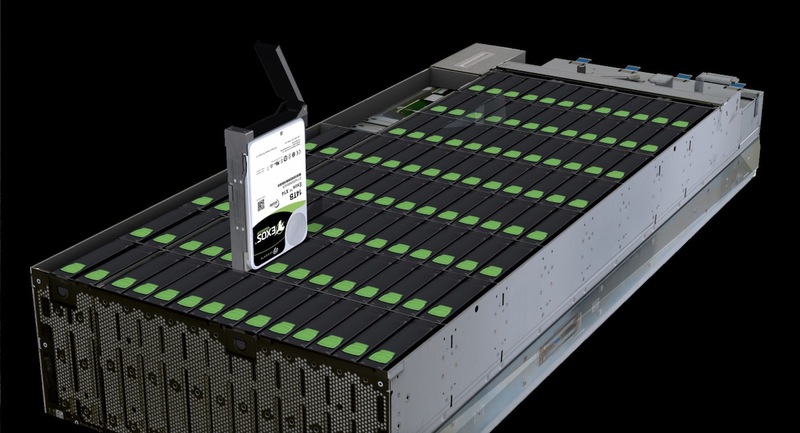 Seagate’s development team has now demonstrated a single HAMR read/write head transferring data for 6000 hours reliably, equaling 3.2 Petabytes of data transferred on a single head. That’s more than 20 times the amount of data required by the spec. How does this translate to a HAMR drive deployed in a data center? Together, Seagate HAMR and MACH.2 Multi Actuator technologies maximize drive capacity while maintaining performance levels above data center customers’ specifications. Why do we pursue these Advanced Technologies? Imagine your entire datasphere — all the data that enables you to thrive, succeed, connect, remember and cherish those around you; now imagine you had to slice away 90 percent of all your data. Imagine a future world in which we can only preserve ten percent of our memories, ten percent of our knowledge, ten percent of our software applications. If you imagine all your data represented as a photograph, that photograph becomes a low-resolution, grainy, greyscale image at best. That’s the near future we’d face, without the combined advances of higher capacities made possible by HAMR and the fast access to this enormous data pool made possible by Seagate MACH.2 Multi Actuator technology. Feist noted that HAMR and MACH.2 are just the latest crucial advances made by our scientists and engineers, part of Seagate’s long history developing breakthrough enabling technologies. Seagate’s HAMR and MACH.2 Multi Actuator technologies are on track to work together, enabling new-generation capacities and performance. 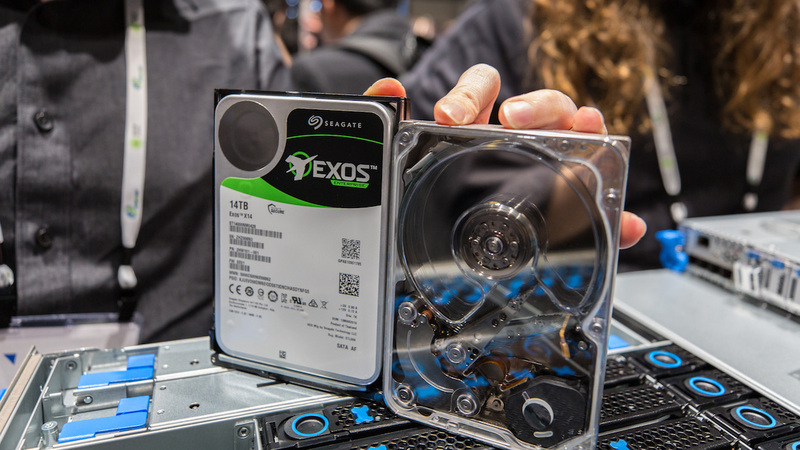 These technologies are being implemented in the near future in Seagate Exos enterprise hard drives.